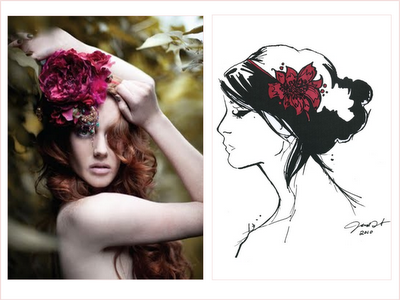 Christine did a gorgeous post mixing and matching fascinator fashion and sketches. An American living in London at the best time...her own photos of the new Duke and Duchess of Cambridge. This collage makes me smile. I love these unique monogram pillows. 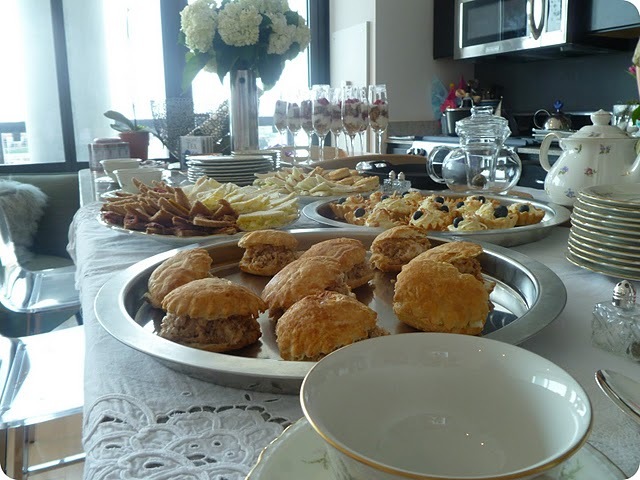 I love this tea party in honor of the Royal Wedding. She and her friends went all out! 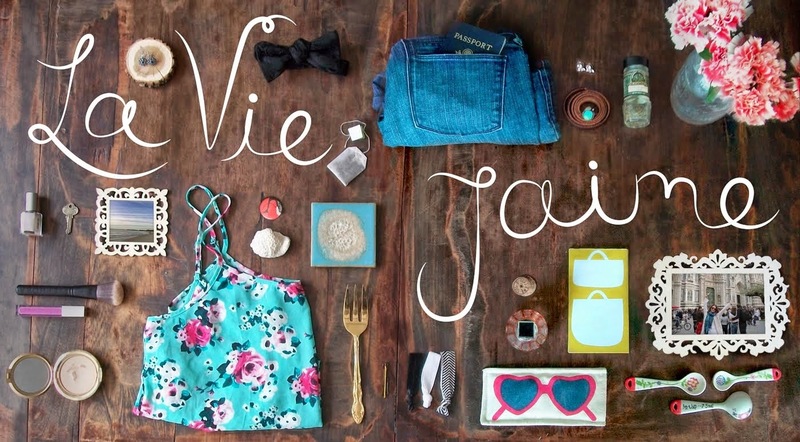 PS: Thanks for the feedback and love about my new blog look! 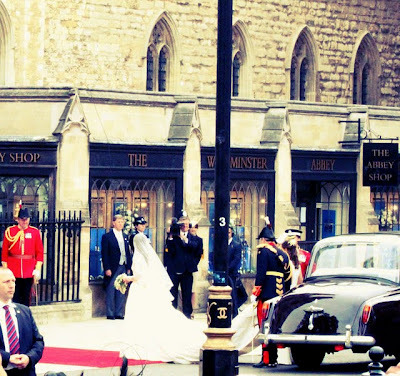 Wow, I love how one of the bloggers featured here got some great personal shots of the royal wedding! one of my favourite faves Jaime! oo happy almost bday :) :) I love those unseen wedding pics, very cool! 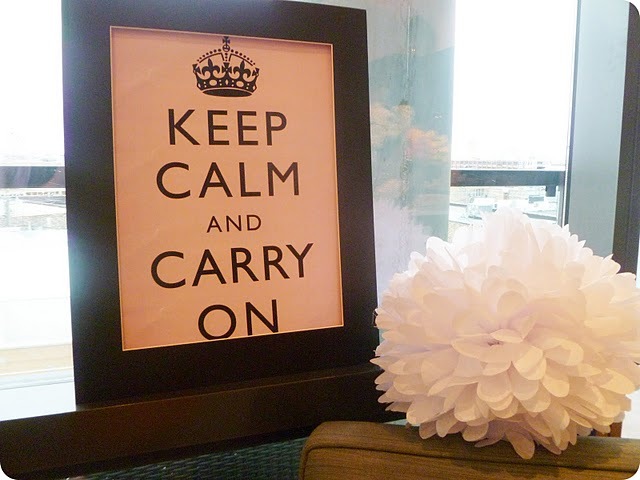 have a good w/e! hey dear! i love those head garments and the sushi is making me so hungry! Did I hear someone say birthday? Happy, happy early birthday, Jaime! PB&J sushi is pretty neat! lots of exciting things coming up for you, sounds fun! i love your new look... sorry i haven't been here in soooo long!!! hope you're having a great weekend!!! I found your blog today and love it! So femenine! Look forward to reading more. 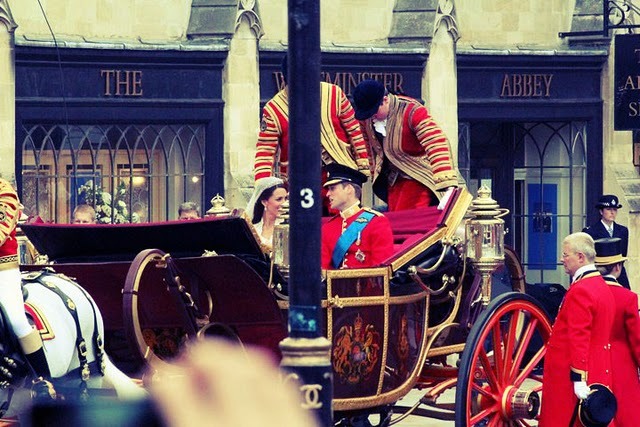 And I love those unseen photos of the wedding. So gorgeous. 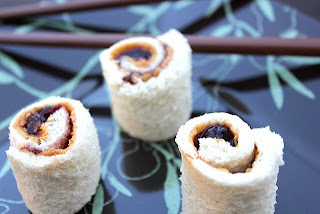 haha love the PB&J sushi - great idea! Love the royal wedding fever up in this post! And I'm not sure when you changed the layout around but I love it :D And happy happy early birthday!! 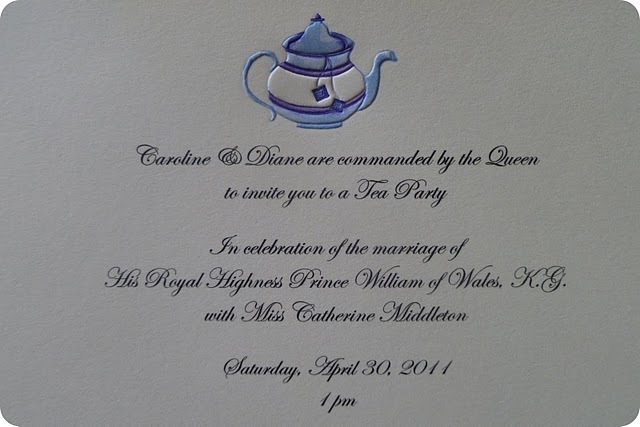 Oh my.. those sketches are amazing..
What luck to get that invitation... LOVE HIGH TEA!!! love the confetti collage. 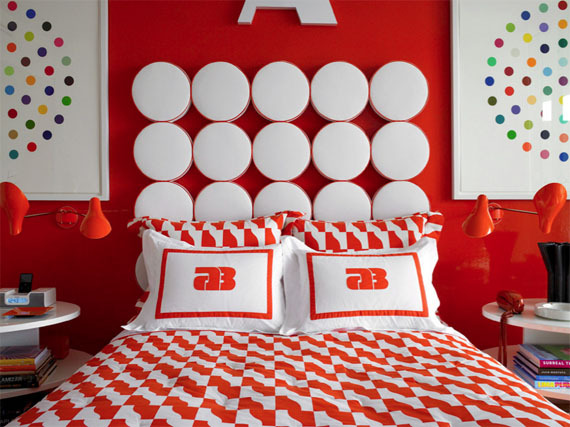 thanks for sharing the link! 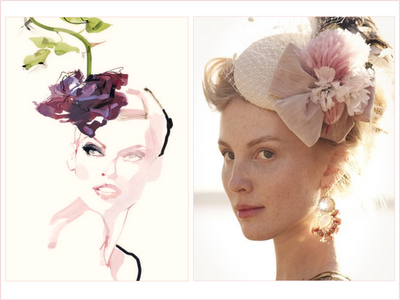 Just finding your blog and thank you so much for including my fascinator post on your list!! !